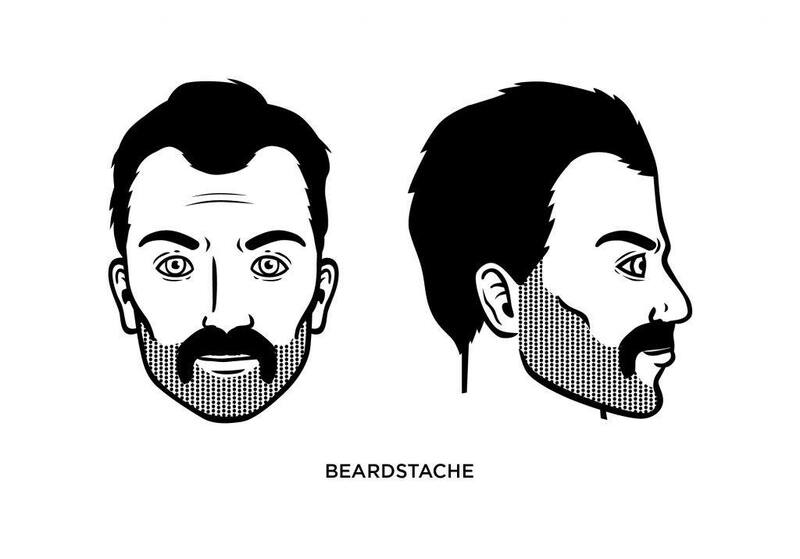 The Beardstache style: How to Create, Guide, Examples, and More! No guide to facial hair styles would be complete without the beardstache. Yes, it’s just what it says it is – a combination beard and mustache, and it’s gained popularity over the past couple of years. While the beardstache has its critics – including one who said it was the facial hair version of the mullet – it’s not a bad look. It offers a full mustache and a beard that’s more closely resembles heavy stubble than anything else. For some men, the beardstache is a way to keep from being “trapped” by a particular beard or mustache style in that it offers a best-of-both-worlds solution. It’s also a good option for the summer months, when a heavy beard may become a bit warm. Sporting a beardstache says that you’re a bit tired of convention and all the recent trends. You don’t hate the trends, by any means, but you want to step away from them a bit and try something new that’s not overly radical. You’re confident and have a good sense of style and taste. 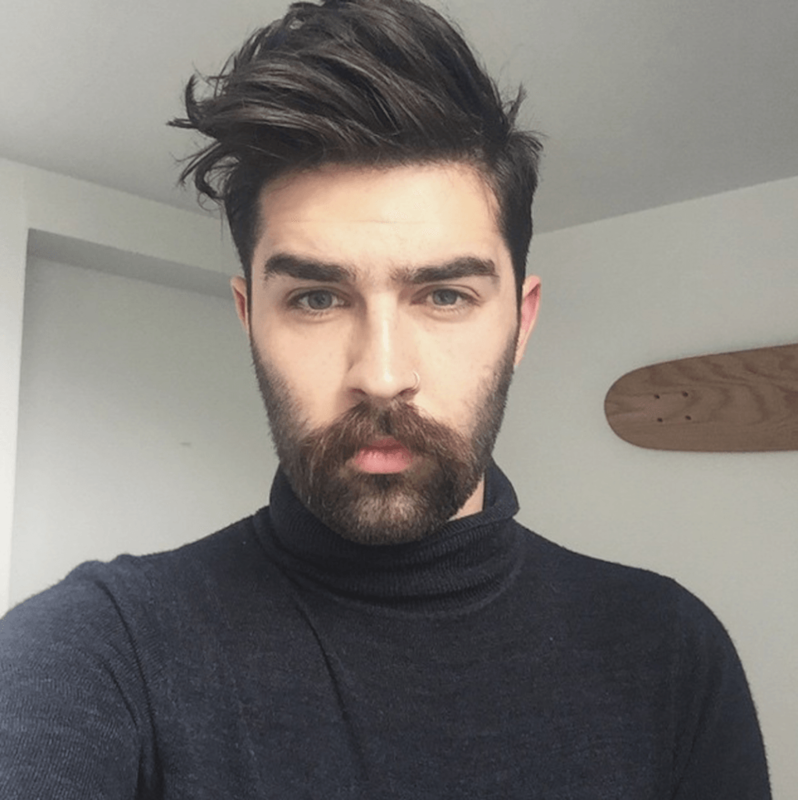 What Face Shape Best Suits the Beardstache? You can round off the edges of your square or rectangular face with a beardstache. There’s some effort involved when creating the beardstache because you’ll be striving to keep a good contrast between the length of your beard and mustache (which will be thick and full). In the classic beardstache look, you’ll want to keep your cheeks covered in a heavy stubble while letting your mustache droop down along the corners of your mouth in the style of a horseshoe mustache (but with the thickness of a walrus mustache). 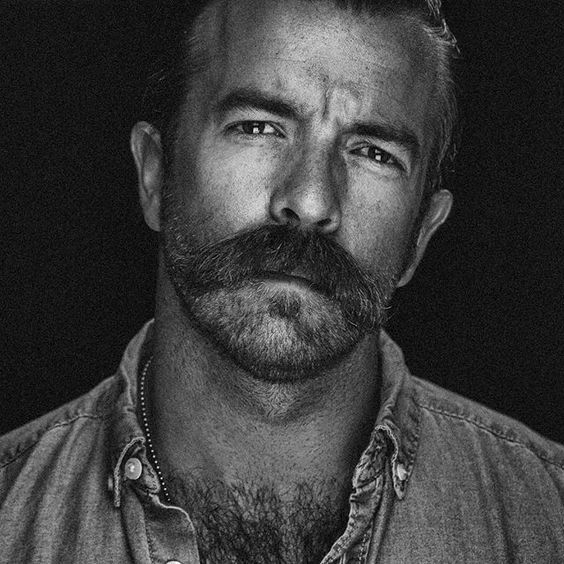 Do not let the ends of your mustache extend beyond your jawline, however. To keep the stubble looking its best, we strongly advise getting a quality stubble trimmer and using it on a regular basis. What Famous People Wear the Beardstache? 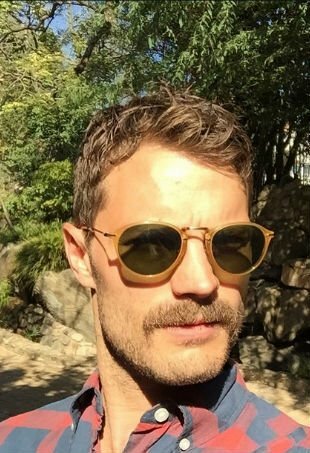 Actor Jamie Dornan (“The Fall”) is a beardstache wearer. So are models Chris Millington and Jeff Buoncristiano.